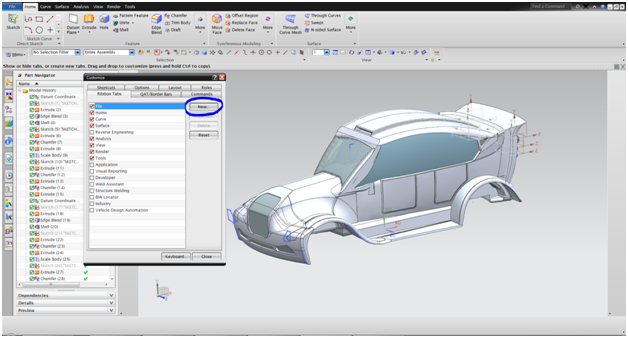 Teamcenter integration for NX provides seamless management, control and security for your NX data, enabling users to rapidly search for designs and manages data revisions, product configurations and changes to those product configurations in single or multi-site deployments. FaithPLM is helping customer to efficiently integrate NX, enable best practices to work in managed mode environment, to tune the performance and migrate legacy data to achieve the design efficiency. 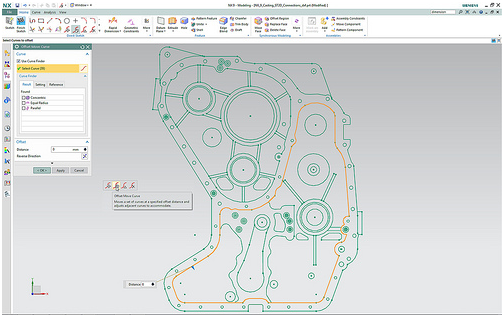 Integration: 2TIER & 4TIER integration, synchronize title block using Teamcenter database attributes, Mechanical Properties Synchronization, Seed Parts, Configuration of NX to JT Translation, NX Manager, SQL Optimization, Additional Columns, Complex Attribute Mapping like project, workflow attributes, occurrence note type, EPM-tessellation-handler, Legacy data import using UG Import, UG Clone, IPS Data Upload, starting NX in standby mode, enabling icon display in for various objects and so on. Best Practices: We help customer to enable best practices while performing various activities in manage mode environments on CAD/CAM/CAE data create, configure, edit, along with relationship and associated auxiliary files, JT conversion, storing mechanical properties, working in multiple sessions, CAD centric data transfer in multisite, family tables, using precise, baseline, effectivity, variants and options, partial loading and so on. Performance Tuning: We help customer to achieve optimum performance of NX Teamcenter integration by adapting a process of analyze, rectify, verify and monitor the performance which helps us tune the system to enable the best performance at s/w, hardware, network level. FaithPLM helps customer to migrate the legacy data by ensuring end to end migration process by using CMM efficiently to achieve quality migration to optimize CAD processes based on future customer business needs. I-deas to NX Migration: Migration of customer from I-deas environment into the NX environment.